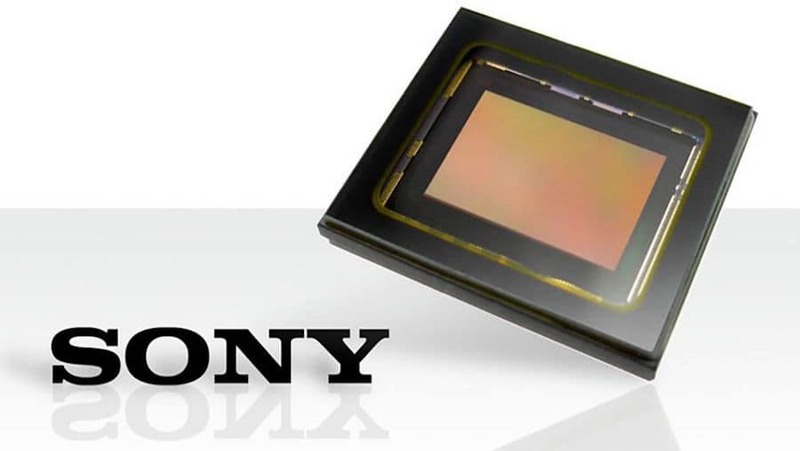 Sony is reportedly working on a full-frame sensor which will shoot 102 MP photos and 6K videos. The sensor is named as IMX555CQR and it will shoot high-resolution photos in 12,288 x 8,192 image size (that’s 12K in video terms). Here are the Best Lenses for Sony Full Frame E-Mount cameras. 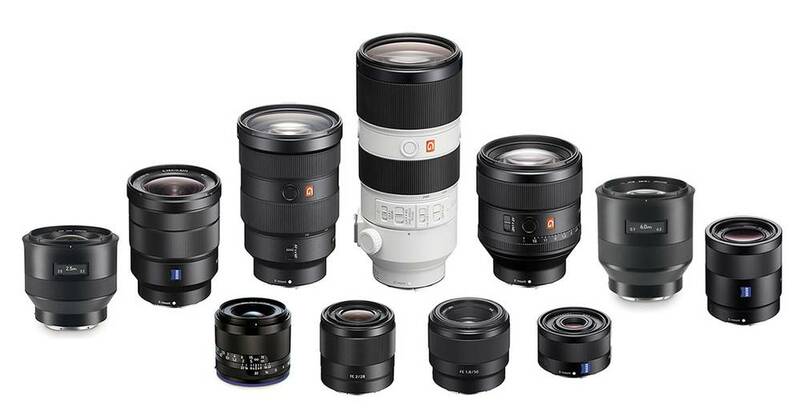 Looking for recommended lenses for Sony full-frame mirrorless cameras (Sony a9, a7RIII, a7RII, a7SII,a7III a7II, a7R, a7S, a7)?Check it out! Sony is the leader on the mirrorless market, so owning a Sony full frame mirrorless camera is really a wonderful thing. The next thing is to find the right/best lenses for your camera. 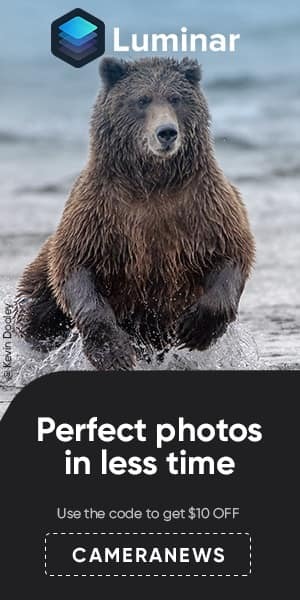 You know, when it comes to image quality, your camera is important, but it is more about the lenses (and your photography skills) that make the difference between an average shot and a professional-like shot. Here we list the top recommended Sony lenses for Full frame E-mount Lenses including leading prime and zoom options from wide-angle to telephoto, taken into account performance, portability, and value for money! Nikon and Canon are both rumored to release their high-end cameras before the 2020 Summer Olympic Games. The products are as expected the Nikon D6 and Canon EOS 1D Mark III. We are likely to see Canon’s 1D X Mark III and Nikon D6 to be announced in Q4 of 2019 to Q2 of 2020. Just ahead of 2020 Summer Olympic games in Tokyo, Japan. Sony is actively working to implement 8K videos for the upcoming mirrorless cameras. According to recent reports, the cameras that are likely to have 8K video in the near future are Sony A9 II, A7S III and A7R IV.